DoseSmart is a better way to ensure patients take their pills on time. San Francisco-based start-up DoseSmart aimed to develop a revolutionary system providing a three-part solution to the complex problem of medication non-adherence. This hardware, personal app, and cloud-based control system simplify life for patients and caregivers. 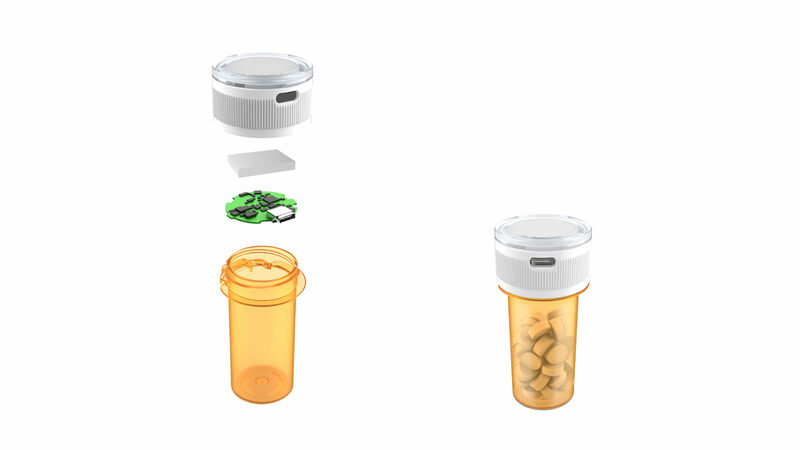 ION designed the hardware solution, the Smart Cap—a pill bottle cap that stores, dispenses and tracks prescription medication. 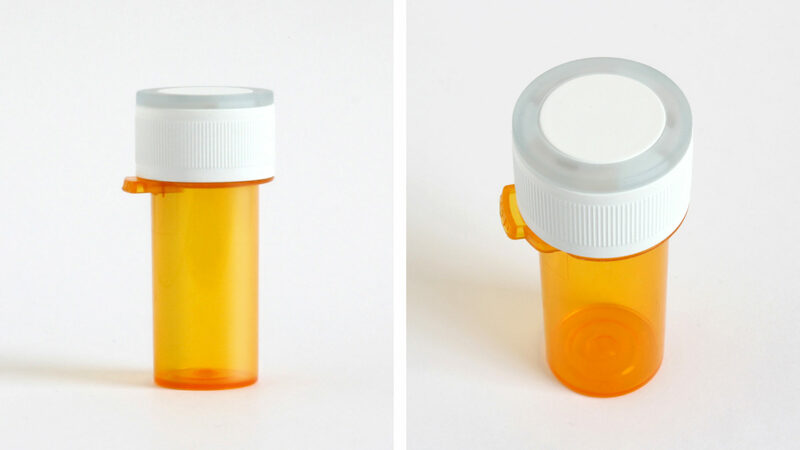 The cap fits onto an existing pill bottle. Building off of existing user behaviors, ION created a simple shape and straightforward aesthetic so that users wouldn’t have to alter their behavior to use the product. A light ring along the edge of the cap glows to remind users when it is time to take medication. The Smart Cap connects wirelessly to the user’s iPhone and syncs with the DoseSmart companion app to record each time a medication is dispensed. The rechargeable Smart Cap battery lasts approximately 60 days to minimize charging frequency.